When we are using MSoffice, we need to convert some files into PDF format and some PDF files into word to edit them. The easiest way to do the conversion is through gDoc creator. 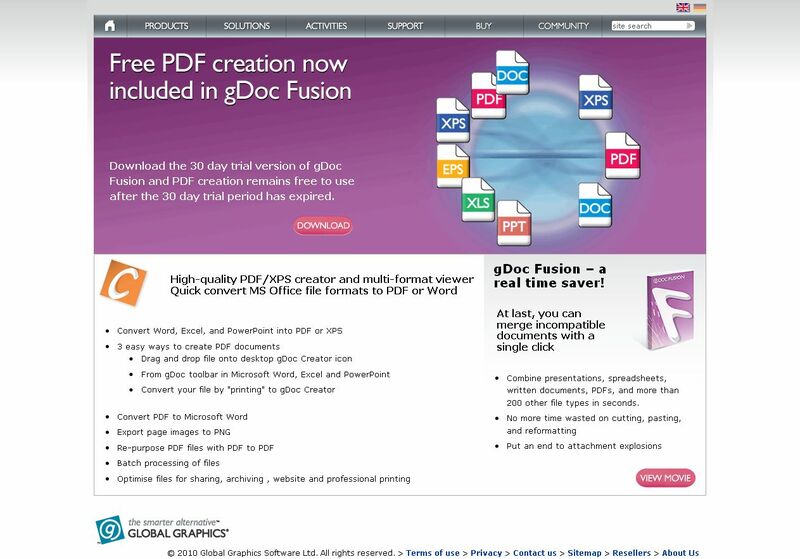 After installing the tool, there are three ways to convert the office files into PDF. By selecting any document and clicking on the gDoc button on the PDF creator. In the same way by selecting the print option in the file menu, we can get the print in PDF format. By dragging and dropping the files into the gDoc icon on the desktop, we can convert the files into PDF format. If we want to edit the PDF files, we can convert them into word format.